USED: REMOVED FROM A CRACKED SCREEN TV. 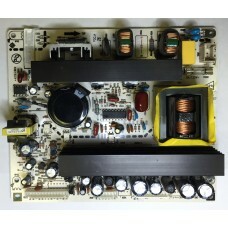 100% FUNCTIONAL.Dynex 6HV00120C0 (6HV00120C2) Power Supply f..
USED: REMOVED FROM A CRACKED SCREEN TV. 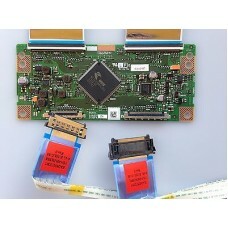 100% FUNCTIONAL.LG EBR67675901 (EAX62117201) Main Logic CTRL..
USED: REMOVED FROM A CRACKED SCREEN TV. 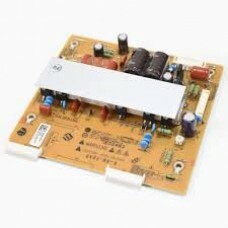 100% FUNCTIONALLG EBR68342001 (EAX62081001) Z-Sustain BoardC..
USED: CAME FOME A CRACKED SCREEN TV. 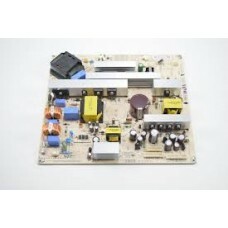 100% FUNCTIONAL.LG EAY34796801 Power Supply / Backlight I..